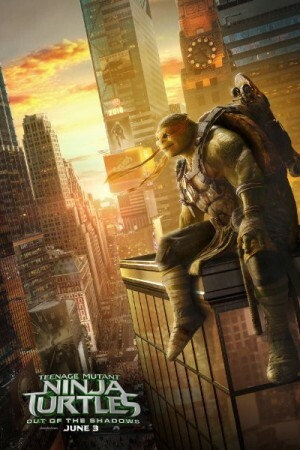 Based on the adventure of Teenage Mutant Ninjas, this movie Teenage Mutant Ninja Turtles: Out of the Shadows, is one 3D science fiction action comedy film directed by Dave Green starring Megan Fox, Stephen Amell, Will Arnett, Brian Tee, Tyler Perry, Brittany Ishibashi, Laura Linney and William Fichtner in the lead roles. The plot revolves around an extraterrestrial raid above NY City as directed by the Dimension X inhabitant known as Krang. While monitoring the Krang’s Invasion the Turtles strategized counter attack with Master Splinter, together with their human buddies April O’Neil, Vern Fenwick and the vigilante Casey Jones.